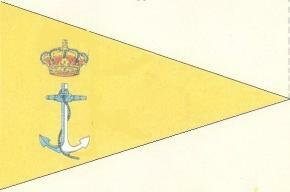 (1) An Italian Naval Ensign (with crowned shield) about 15 inches square, with yellow fringe. On the hoist end are three cloth loops to fit over a staff. 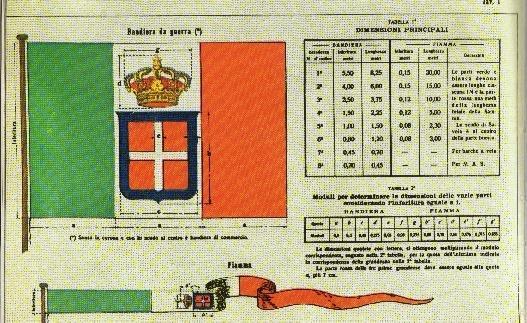 (2) An Italian Naval Jack (bannner of arms of Savoy)--otherwise, same size and discription as (1). (3) Two pennants. One is striped green-white-red with the crowned shield (crown toward the hoist) on the white stripe. The other is blue, inscribed with what looks like "2 squadriglia motosiluranti." <www.marina.difesa.it/storia/musei/musei001.htm> and <www.marina.difesa.it/storia/musei/musei002.htm> with some nice images of historical ensigns, such as: <museo007G.jpg> and <museo009g.jpg>. 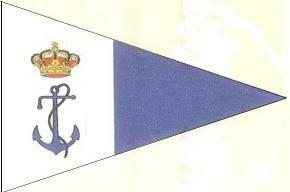 It is noteworthy that some ensigns dating from the late Kingdom of Italy era, such as this one from submarine "Ettore Fieramosca" 1929-1941: <museo034g.jpg> use an unspecific royal crown, rather than the Italian one. The Regia Marina was born on march 17th, 1861 with the merging of the Royal Sardinian Navy, the Neapolitan Army of the Sea and the Navy of the Grand Duchy of Tuscany. The Pontifical Navy would be added in 1871. At the date of its creation, the Regia Marina adopted the flag for all warships and merchant ships as originally set for the Royal Sardinian Navy in 1848. The national flag/civil ensign had the Savoy arms, uncrowned, while the naval ensign (Bandiera da Guerra) had crowned arms. Here is a source about the Royal Ensign and if you want included measurments. it is from Annuario 1972 dell'Enciclopedia dei Ragazzi Ed.Arnoldo Mondadori Editore. 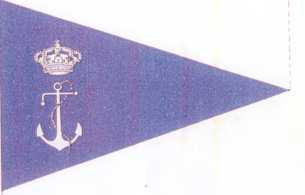 The naval pennant is there also . 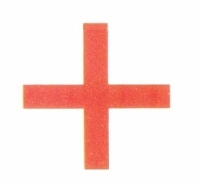 At "Nouveau Petit Larousse Illustre" (1926), the Italian flag appears to be with the shield of red with a white cross, a blue border around them, and above the shield a golden crown. It is similar to the present ensign but with the shield and crown of Savoy in the centre. A white rectangular cross, on a blue bordered, red shield. This was below a red and yellow crown. There are some mistakes in Zeljko Heimer's image . The naval flag has a green that is too light, and the shape of the crown is wrong. The Italian royal crown had its shape, you can see Here. Another episode on the "Old flag plate" series. This italian flag is only interesting due to the Coat of Arms. It's probably a simplification of the Coat of Arms in actual use, since it lacks the blue border. it has, however a curious shape and I wander if this shape could reflect real flags. Finally the crown: it's practically not worth mentionning, because it seems to be simply outlined in the original. This is also the national flag. 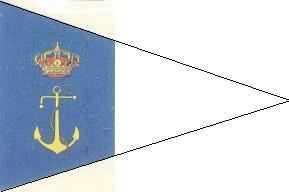 Instituted by Royal Decree dated April 22nd, 1879 and hoisted at the bowsprit of every ship at anchor. It was used at sea only if the ship was full dressed. Instituted by Royal Decree dated September 20th, 1882 and flown at the foremast by craft belonging to the Pilot Service. 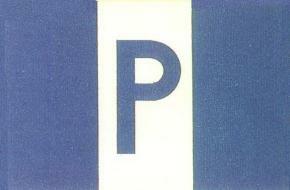 Pilot flag from the National Geographic 1917 depictions (NGM) and the Webster's New International Dictionary (WNID), circa 1924 plates. The difference: the NGM image shows the arm of the cross slightly higher than in WNID. The pilot flag is wrong: it was simply a reduced state flag with a white border. When I say "reduced" I mean that the flag had the same proportions (same shield, crown, etc. ), but it was smaller. Instituted by Royal Decree dated September 20th, 1882 and flown at the Foremast by warships requiring a pilot. Instituted by Royal Decree dated September 20th, 1882 and flown at the Foremast by merchant ship requiring a pilot. Instituted with a general order dated August 2nd, 1908 and flown at the foremast of all auxiliary ships belonging to the Regia Marina. Instituted with a general order dated February 27th 1913 and flown from the foremast of all ships belonging to the service. Instituted by Royal Decree dated July 2nd, 1891 and flown from the foremast of all ships carrying Mail. Instituted with a general order dated August 21st, 1926 and flown from the foremast of all racing craft belonging to the Regia Marina. Instituted by Royal Decree dated September 20th, 1882 and flown at the foremast as a sign of neutrality by Hospital Ships. I have an Italian flag with the Arms of Savoy on the middle white stripe. It has a yellow crown over the Arms with a red anchor and red accent devices on each side of the anchor. Could you tell me the years this was in use and by what special branch of government if any? Any other detail you can give me on the flag would be appriciated. No. 1137 - Italy - Merchantmen. No. 1142 - Italy - Merchantmen. No. 1143 - Italy - Merchantmen. No. 1144 - Italy, Navy and War. No. 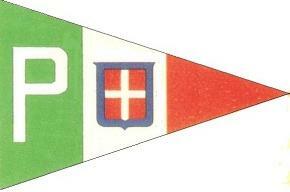 1150 - Italy, Navy - Broad Pennant.